Whilst it is undoubtedly true that the biggest and most successful pay-per-click market is run by Google, this does not mean that you should ignore the alternatives when looking for the most cost effective way to increase traffic to your site. Microsoft’s Bing PPC Ads are seen my millions of people all around the world but because they are less popular that Google’s Ad-words, they can work out to be considerably cheaper. You can leverage our experience with Bing PPC campaigns to ensure that you get the best return on investment for the money you spend on Microsoft’s pay-per-click advertising platform. Less Competition – Because you will be competing with fewer companies when bidding for impressions on Bing’s platform, you can achieve greater exposure for less money. An Alternative Source of Revenue – It is never wise to rely on a single source of income, which is why it makes good sense to run both a Bing PPC and a Google Ad-words campaign. Lower Costs – We don’t take a percentage of the money that you spend on Bing pay-per-click advertisements so we are just as keen as you to ensure that you get as much exposure for as little outlay as possible. 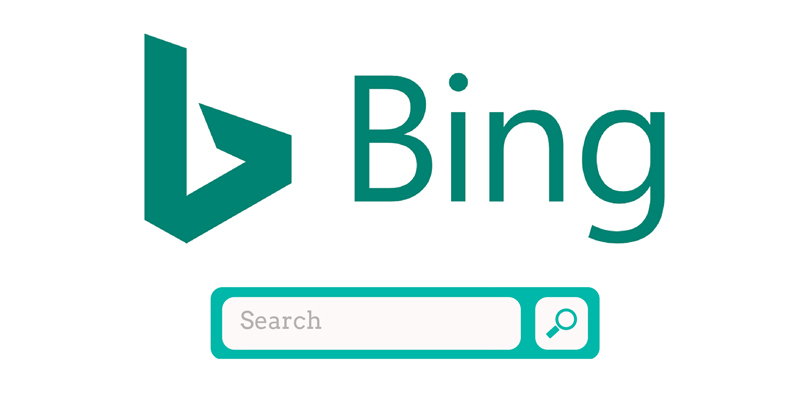 Significant Market Share – Many people are still laboring under the misapprehension that Bing is almost an irrelevance in the world of online search engines. With a steadily increasing share of the market that recently topped 20%, nothing could be further from the truth. If you want to make sure that you are utilizing the full power of online pay-per-click advertising platforms to attract high quality visitors to your website, you cannot afford to ignore Microsoft’s Bing platform. Call today to discover just how much it could do for your business.